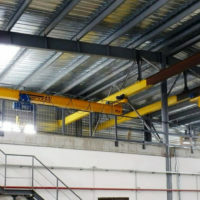 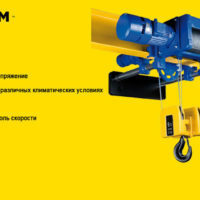 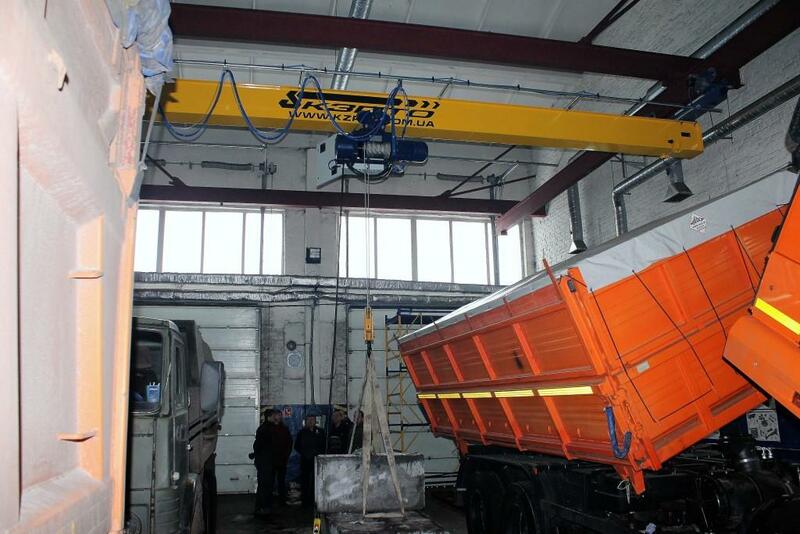 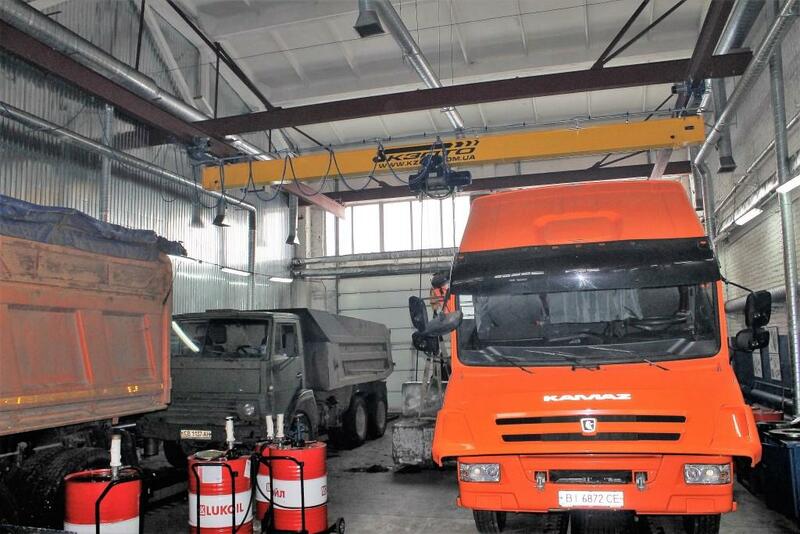 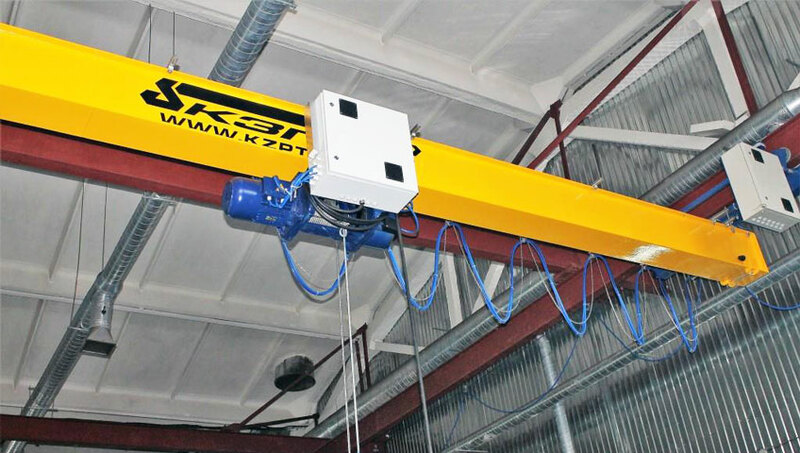 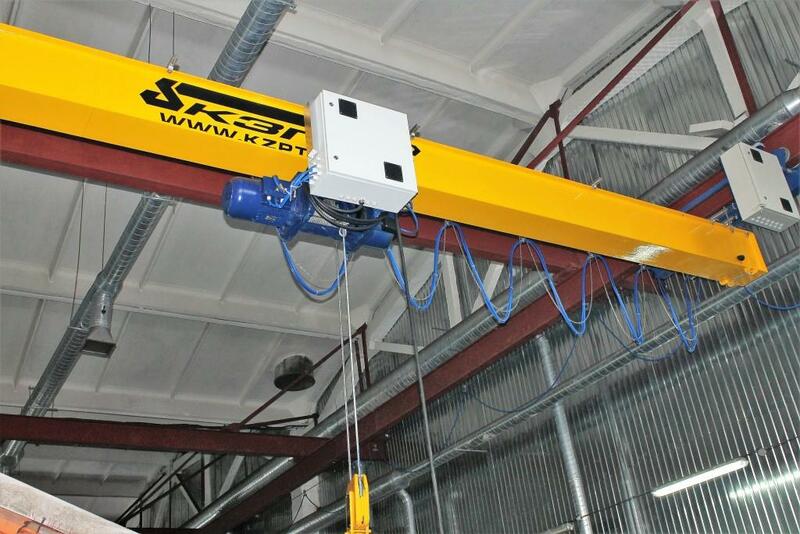 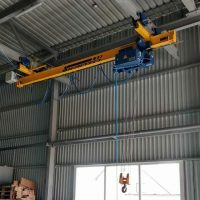 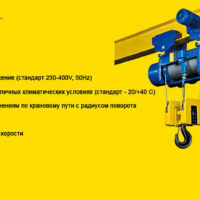 According to the technical specification of the customer, the suspension crane-beam SCB-3,2-9,9-(9,0-0,3-0,6)-10,0-А5 with frequency inverters was designed, manufactured and assembled. 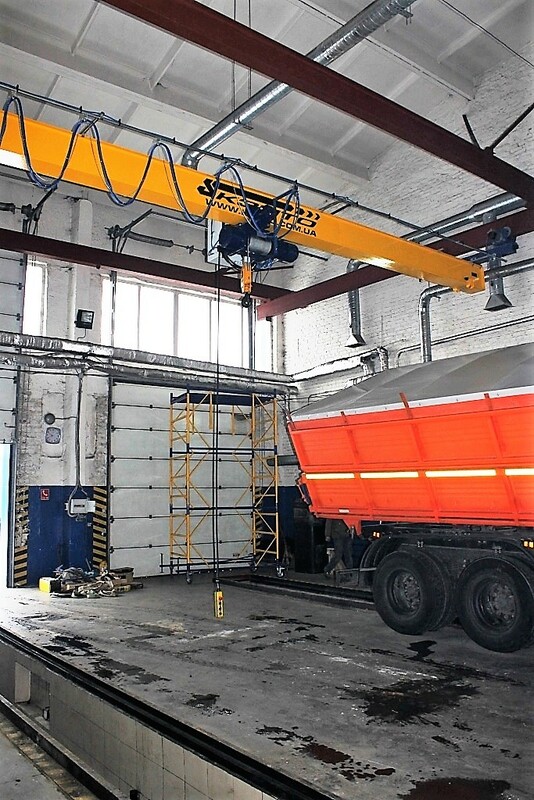 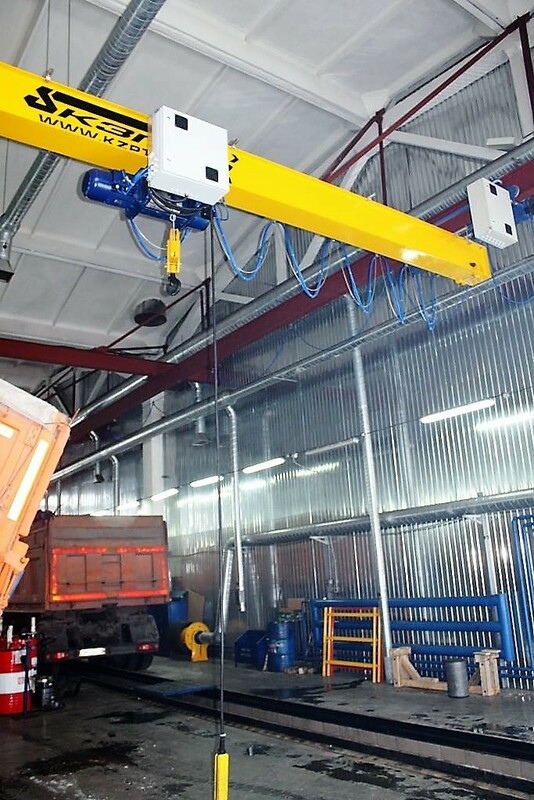 To ensure the assembly of vehicles and accurate positioning of the load, frequency inverters manufactured by Schneider Electric (France) were mounted on all mechanisms for lifting and moving the crane and hoist. 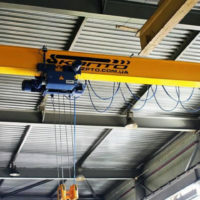 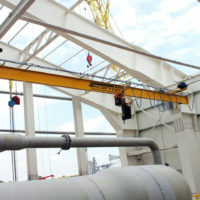 The crane was successfully assembled, and its reliability was confirmed by static and dynamic load during the tests, after which the whole package of technical documentation and the control panel with the key-mark were delivered to the Customer.